So if you see one of them then you should be able to differential between 2G/3G/4G etc. 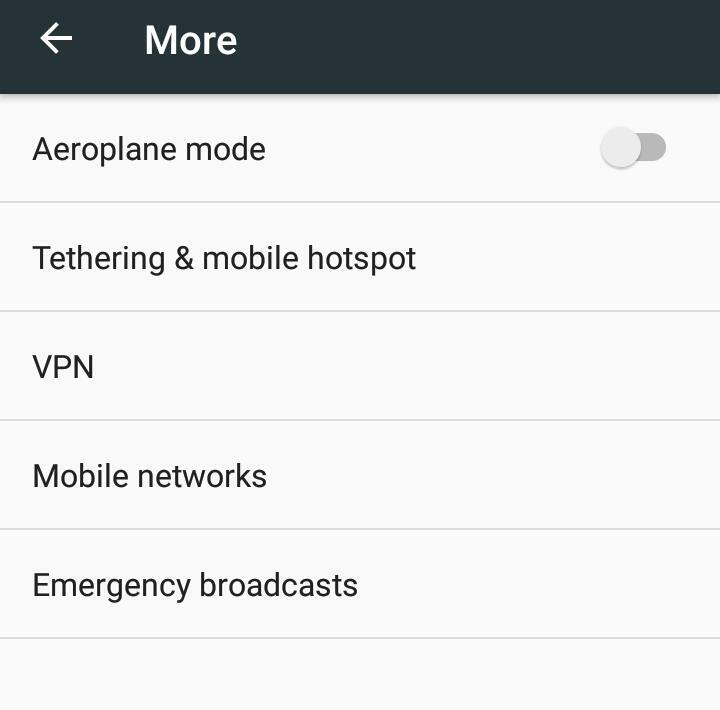 Android User - Go to Settings -> Mobile Network( some people may find it in more) -> Network or preferred Network Type , There you should see 4G, 3G and 2G as network options, if you find 4g/LTE then your phone supports 4G network. iPhone - Go to Settings -> General -> Cellular, there you can see if it is 4G enabled or not. Windows Phone - Settings -> Cellular+ SIM -> Highest Network Speed. 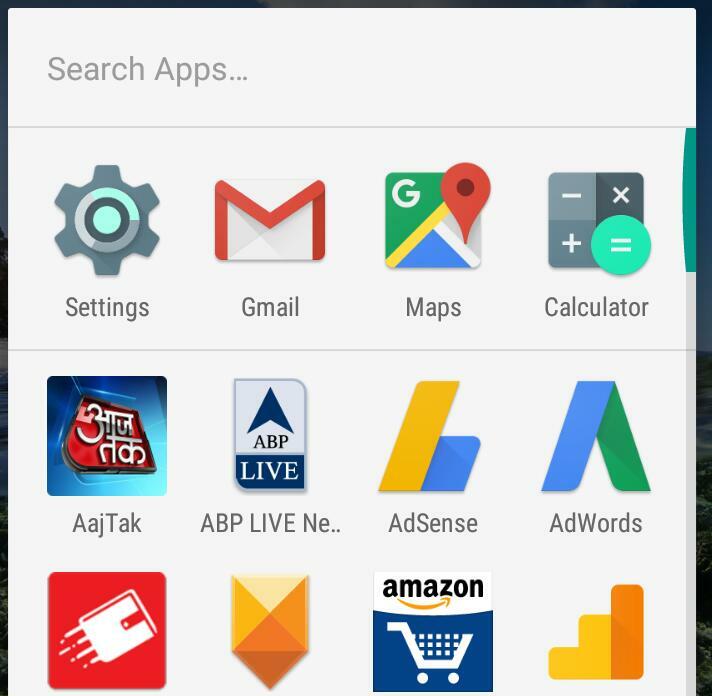 There You should be able to see whether you have 4G in the list or not. 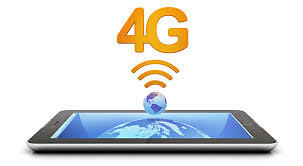 This is best and accurate method to see whether your phone supports 4G or not. 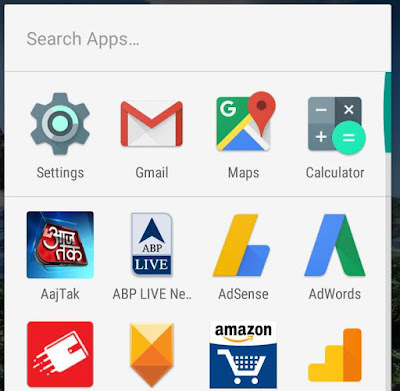 This is very obvious, in your phone specifications there should be a field - Netoworks there you can clearly find whether your phone has 2G/3G/4G. You can search out your old phone box to check with specifications, or else if you have bought online then just research on site from where you have bought it. 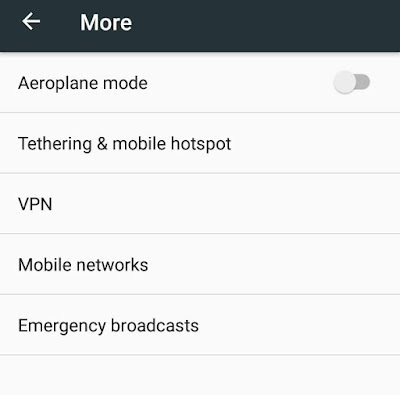 In the Network field you should be able to see the LTE. 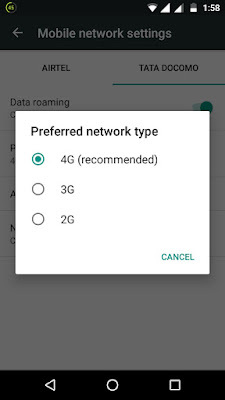 Some time you have to upgrade from 3G to 4G to get 4G network or many a time in India specially - 4G coverage is very less so you may not see the 4G network. Please do comment below if you have any queries further. I am using Samsung A5 (SM-A500F) 2015 Model. Could you please tel me can i update to VOLTE or not......? Hi! I use symphony p9.....does it support 4G and LTE ? 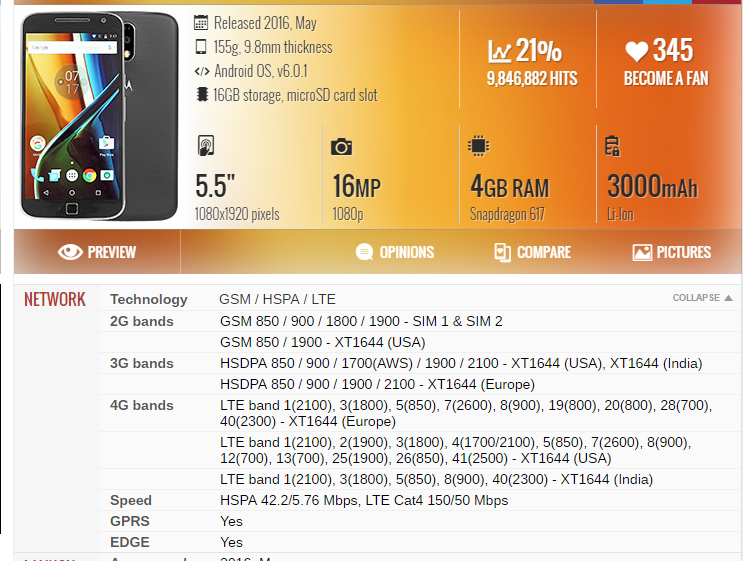 I am using Samsung Galaxy Grand Prime. 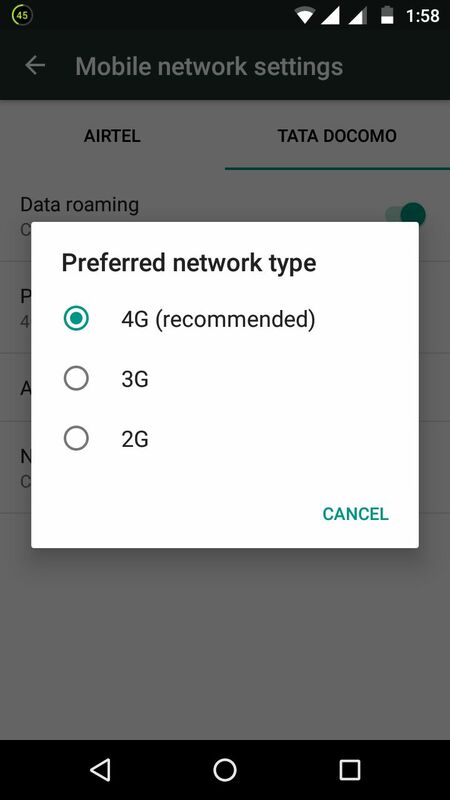 Does it support 4G? I am using Samsung galaxy note 3 (SM-N9005) Model.